New Balance has made some big updates for July. We just received the new 860, 870 and 890 shoes in our store this week. Check below to see more info about each shoes. 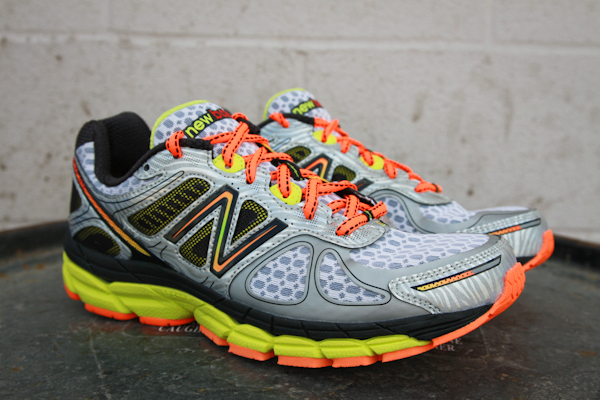 Also, take a look at the 1400v2 racing flat which arrived in June by clicking HERE. With the 860v4 men's running shoe, New Balance introduces for the first time a combination stitched and no-sew overlay upper utilizing a series of smart technologies working in concert to bring crucial stability without sacrificing comfort and fit. The stability comes from T-Beam engineering, while the ABZORB® crash pad and cushy ACTEVA® LITE midsole combine to provide supreme comfort. 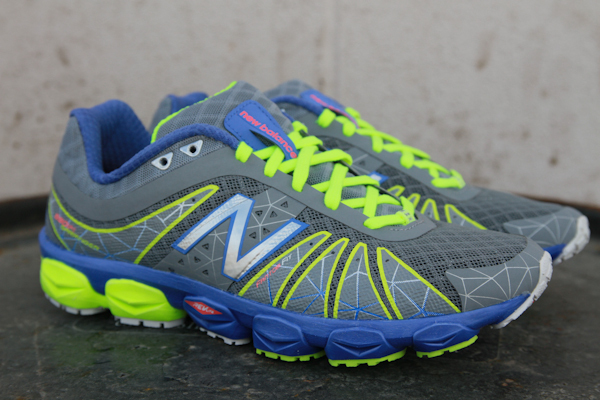 The 860v4 also features an Ndurance rubber outsole to stand up to wear and tear.